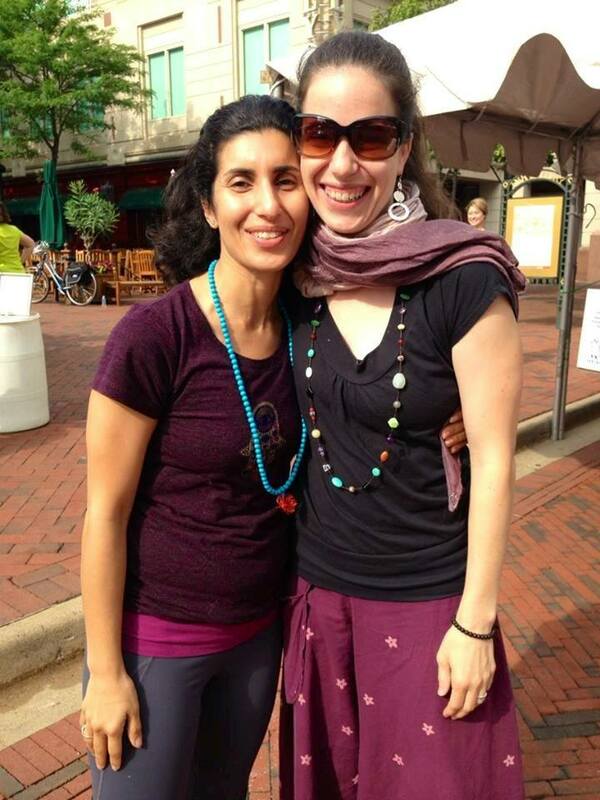 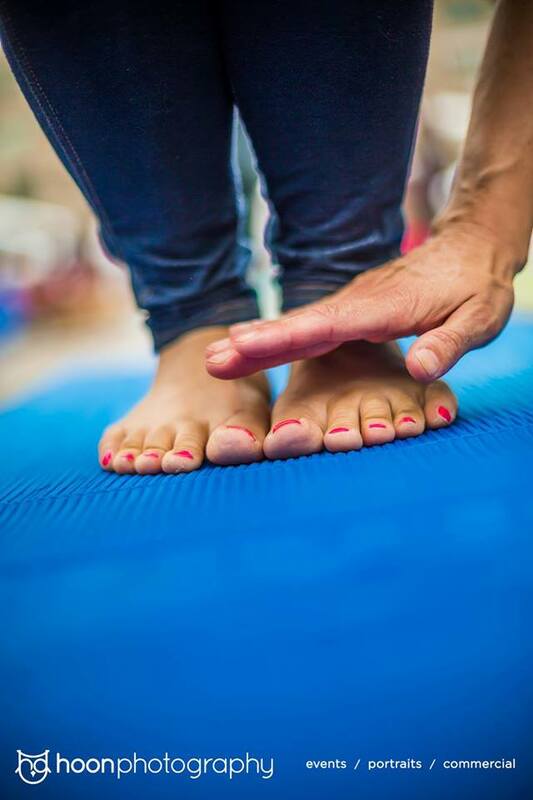 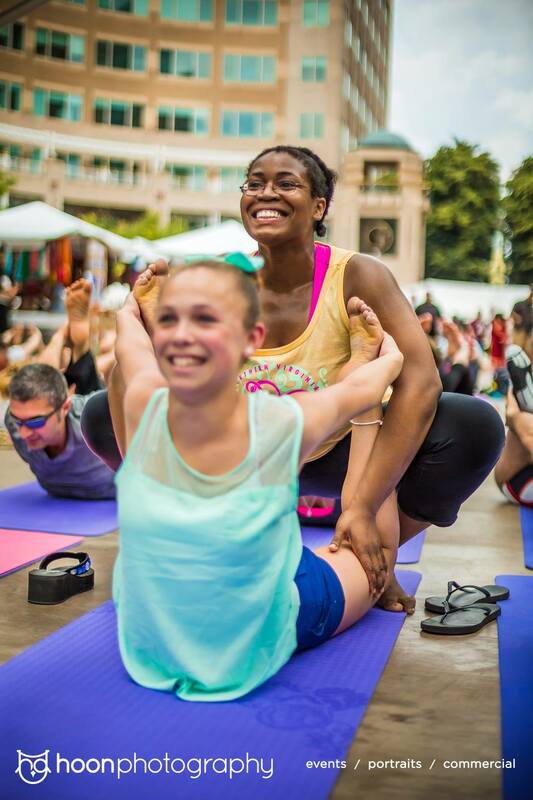 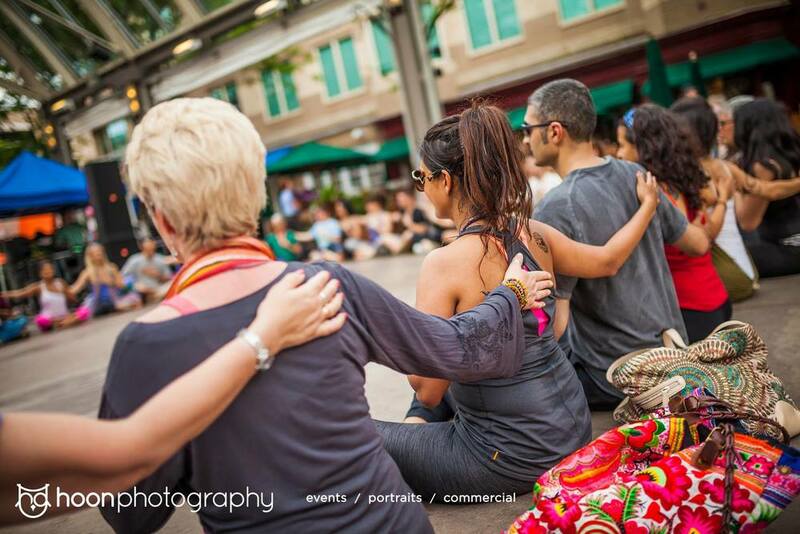 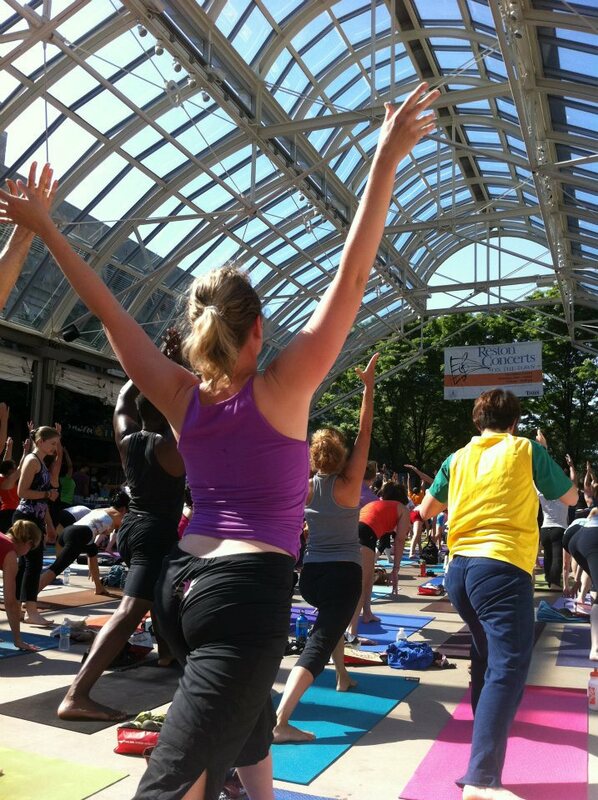 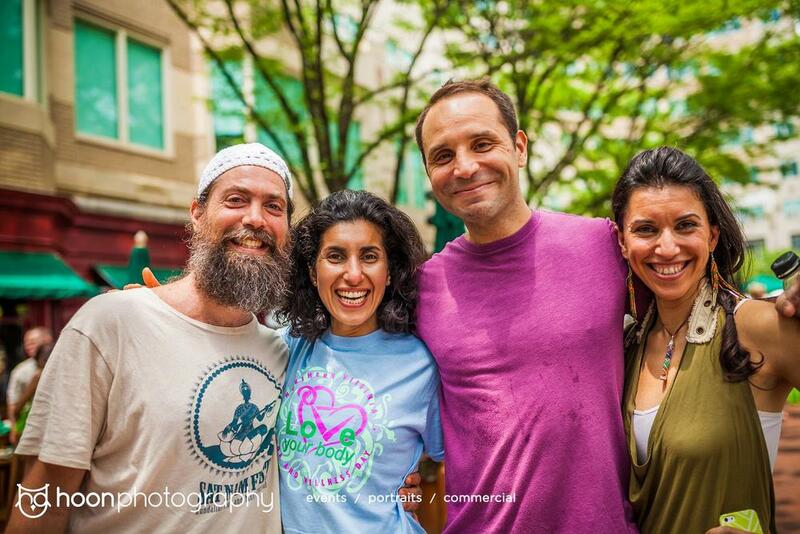 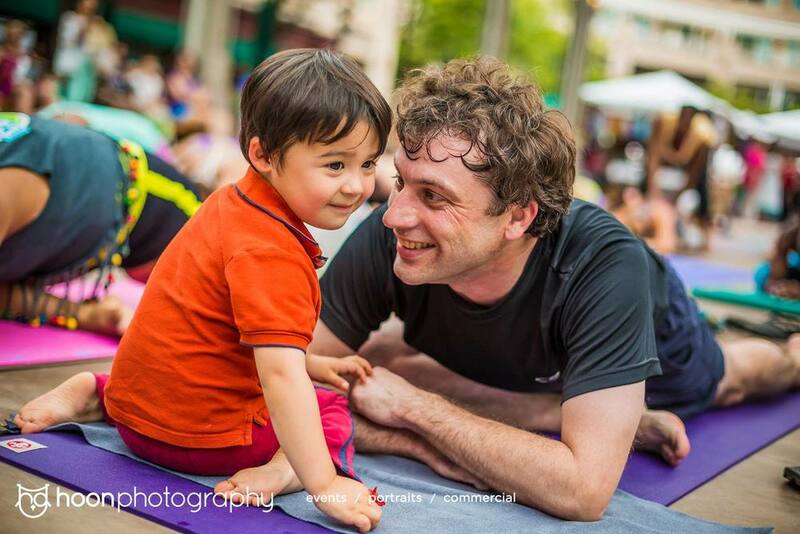 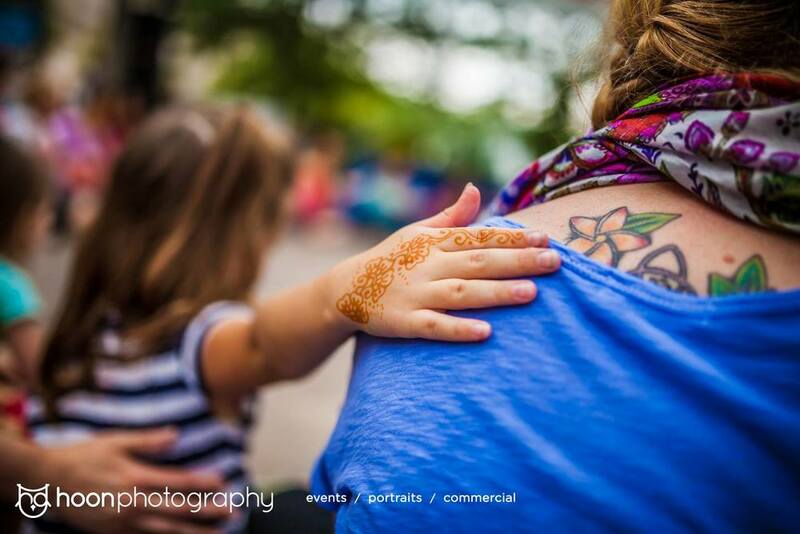 “This event was born from the desire to create ease and accessibility for people to try yoga, and celebrates the diverse yoga commUNITY of Northern Virginia,” says Maryam Ovissi, owner of Beloved Yoga. 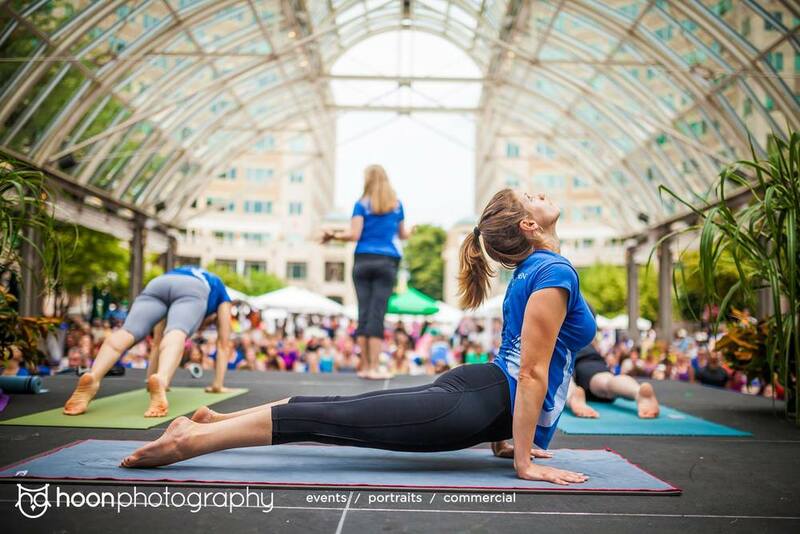 “At Love Your Body Yoga Festival, everyone can learn about the many ways to take care of their bodies from the inside out – physically, mentally, and emotionally – to feel stronger and healthier.” Love Your Body Yoga Festival is organized by Beloved Yoga located at 11109 Sunset Hills Rd, Reston Virginia, and is presented with support from other local businesses and community volunteers. 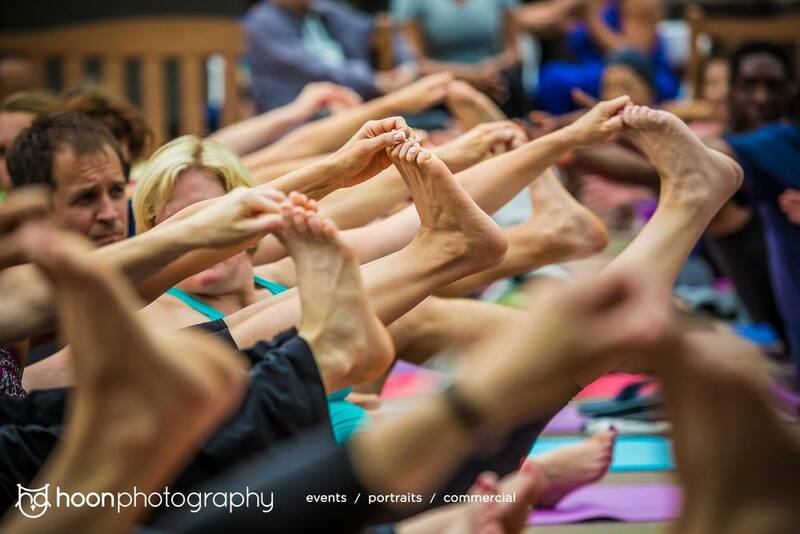 Beloved Yoga has also created a Mind Body Fund, supporting yoga teachers to go into the SouthGate community, making yoga accessible for all.